Our Fred Anderson Nissan team is proud to offer our troops a hassle-free pre-negotiated price on your next Nissan - no headache guarantee! Simply receive invoice pricing and reduce that amount by every additional Nissan rebate & incentive that you qualify for! It's our Fred Anderson way of saying thank you to our troops for your service. 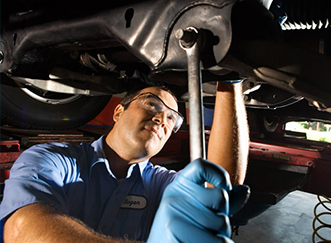 On top of your next purchase, you will also walk away with Service Savings for the entire lifetime of your vehicle. We are proud to offer complimentary lifetime oil changes, lifetime powertrain warranty, lifetime car washes, lifetime loaner cars, loyalty discounts & factory-trained technicians who work around the clock for your vehicle needs. 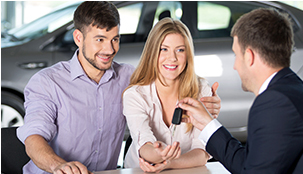 You'll be glad to put your credit issues behind you when you walk through our showroom doors. There is absolutely no situation our professional team cannot handle and we make it simple to get you approved. It's our commitment to our troops.